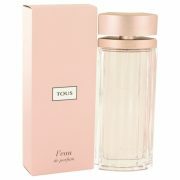 With a primarily floral composition and a musky base, Tous Floral Touch is a sweet perfume to wear. 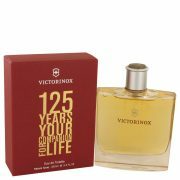 It came out in the summer of 2015, and it follows in the tradition of similar fragrances put out by the brand. 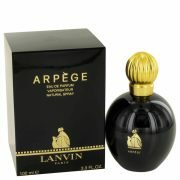 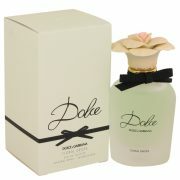 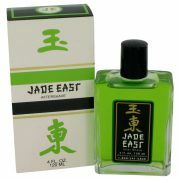 The opening notes of the perfume are violet leaf, lemon, bergamot and mandarin.